First things first. Go buy this. Now. It’s $10 off ($35) for just a few more days. Panic simply makes excellent products. 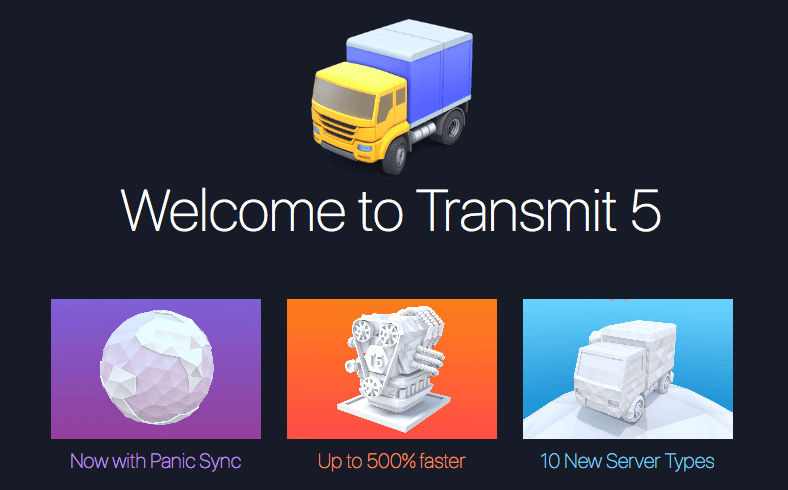 Transmit is one I use almost daily for managing websites and moving files to my Amazon S3 archives. Now, they’ve added Dropbox, Box, Google Drive, Backblaze and much more. This is one of those apps that I’d happily pay three, four, or five times as much for. The time savings and price per use is so minimal for such a wonderful user experience. If you need a simple, fast Mac OS file transfer tool, look no further! Transmit has been, and still is, the best.